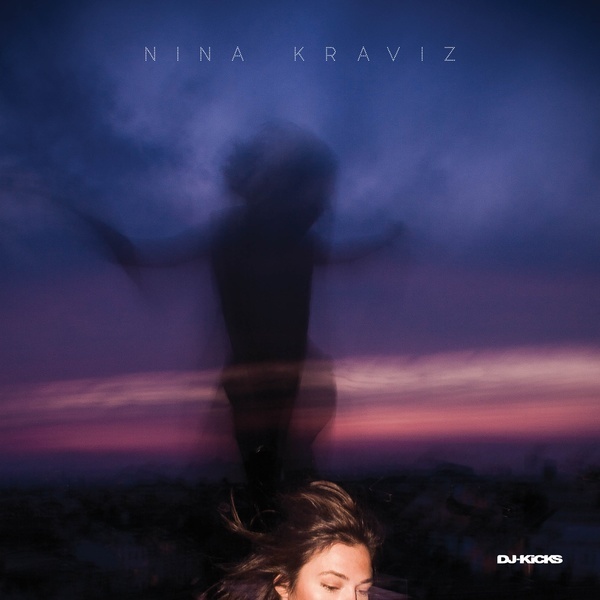 Nina Kraviz’ returns with the latest DJ Kicks, featuring tracks from Armando, Plaid, DJ Bone, Polygon Window, Bradley Strider, D-Bridge, and an exclusive from Nina herself. 2018 Repress. 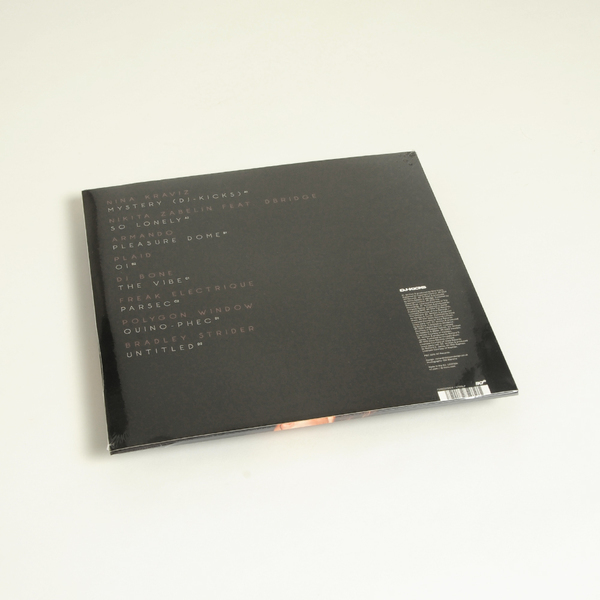 Includes CD version of the album.